A car accident involving a self-driving Uber vehicle left one man dead. His family filed a wrongful death lawsuit, and the ride-sharing company settled it quickly. Is it normal for a corporation to settle a wrongful death suit so fast? 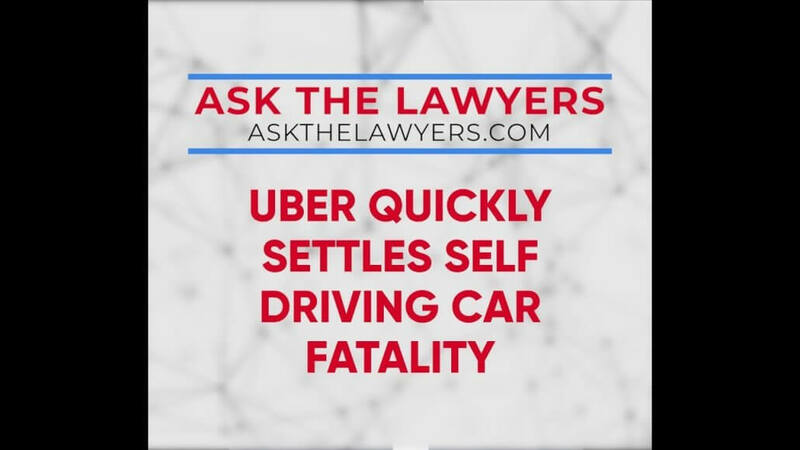 As injury attorney Tom Metier explains in this video, no. Usually cases like this take more time to resolve. However, since Uber has invested so much capital into this technology, it makes sense that it would want to quell any negative press as swiftly as possible. He also explains how this incident could lead to stronger safety standards for autonomous vehicles. 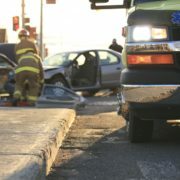 The crash has also increased the calls for more government regulation of self driving cars. However, auto manufacturers and tech companies are asking the federal government to stay hands off while the technology is still developing. They say their extensive testing is a sign they are committed to safety. “Americans need to have significant regulation of the development of driverless technology for the protection of us all. Technology companies and auto manufacturers are hoping to sell the concept that they should be solely self-regulating and are hoping in the process to insulate themselves from liability for the failures of their technology by getting individual states and congress to prohibit claims and lawsuits in the name of “technological progress.” To the contrary, reasonable regulation and the establishing of safety standards is critical to providing safety for drivers, passengers and pedestrians. In the meanwhile, Uber says they are going to stop testing the autonomous cars on public roads for the time being. Are Corporations Testing Self-Driving Cars Putting Public Safety at Risk?